Content management with guided selling capabilities that smartly prompts the right content at the right time to be used by role for eg. at the sales stage, industry and more. Communication solutions for every channel with appropriate templates and scheduling for phone, email and in-person meetings. Advanced engagement data analytics and predictive intelligence that enables your sales representative with intuitive selling. How is Agile CRM’s Sales Engagement Platform Different? Agile CRM gives you an end to end solution to boost your sales process. Giving you a highly sophisticated Sales Engagement Platform that helps you in automating your sales process from Scoring Leads the right way, to setting up a robust Email Cadence, Real Time Alerts, Telephony, to Appointment Scheduling and much more. It helps you to funnel your leads accurately ensuring nothing falls through the cracks. With a sturdy sales engagement platform which has 50+ sales features. You can now create smarter workflows for process-driven selling and close your sales deals much more efficiently. Unlike any other sales engagement platform that promises you a shorter sales cycle, Agile CRM delivers on these promises by equipping your sales reps with more advanced customer engagement data along-with the next gen sales automation features to convert every deal into a happy and satisfied customer. How Agile Helps Businesses with Better Sales? Lead Prospecting & Scoring : Agile CRM equips you with the next generation automation technology to help you reach out to potential & qualified leads right from the step 1 of your Lead prospecting and keep a track of their digital behavior to gain highly actionable insights. 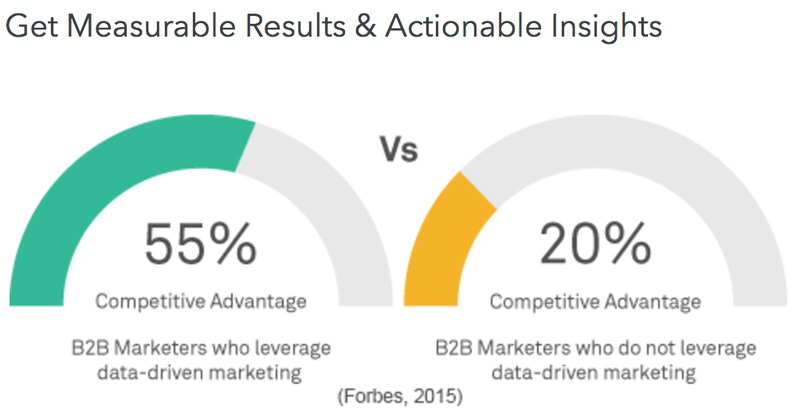 Analytical Insights : B2B Marketers who proactively leverage data-driven marketing are “three times more likely to achieve competitive advantage in customer engagement and loyalty. Agile CRM reporting features go far beyond traditional CRM reporting, providing web companies with detailed metrics on cohort analysis, conversion reports and advanced analytics. 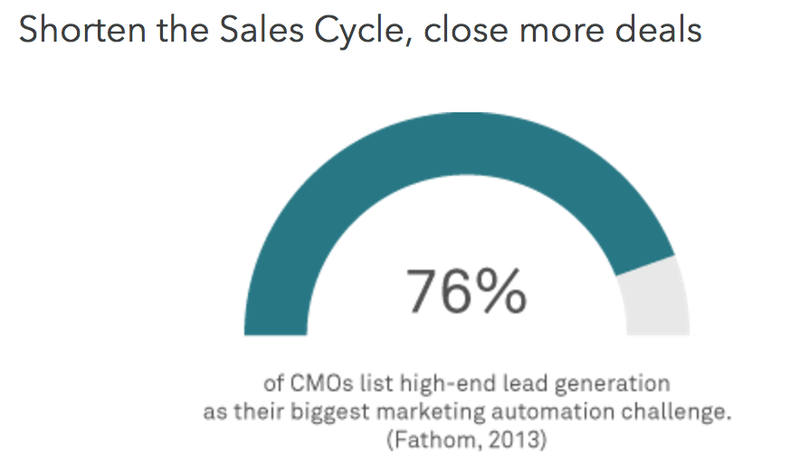 Shorten the Sales Cycle : Marketers who use sales engagement automation effectively are observed to close deals quickly. Thereby shortening the traditional sales cycle by replacing it with an automated one that is smart and efficient. 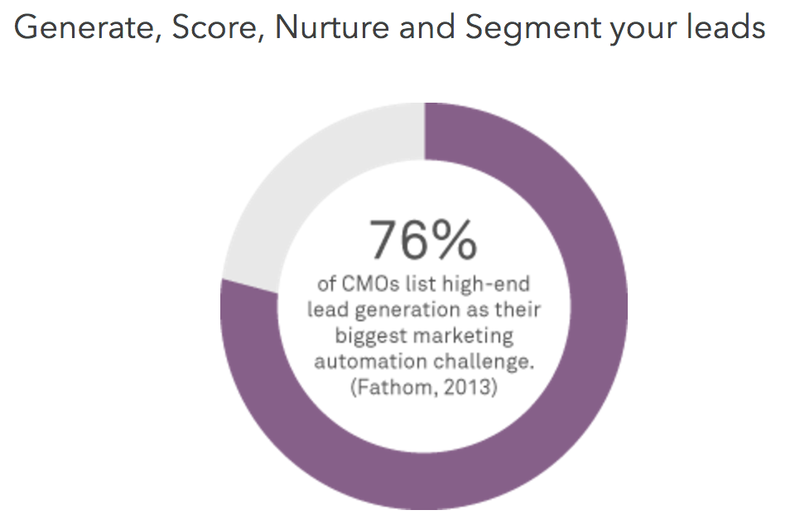 This automation tool eases and expedites the process of lead nurturing to the point that they’re actually buying. Telephony — Agile gives you the power of one click calling along-with designed call scripts and voicemail automation. It helps you not just with making and receiving calls but also helps you with voicemail automation, phone forwarding, detailed call histories and more. Find our detailed Telephony services here. Appointment Scheduling — Share your calendar online and eliminate the back-and-forth of old-school sales scheduling so you can get back to business. Create a individual scheduling page and put your appointment calendar on your website, include calendar links in individual emails and automated marketing campaigns, and let the hottest leads come to you. Lead Scoring — Now you can score leads automatically and efficiently based on the actions taken. For eg. email opens, link clicks, website browsing and more. You can then run campaigns based on lead scores and get real-time alerts about the hottest leads. Auto Dialer — Now you can dial multiple contacts one after the other automatically with a single click by using Agile CRM’s industry-leading power dialer feature. Gamification — Now leaderboards, email reports and real-time alerts let you gamify sales. Agile CRM’s gamification feature set helps your sales team to stay focused and improve their sales numbers day after day by treating sales like a game. The time for Office applications to run businesses are long gone. Now, all that a business wants is to boost its efficiency and scale with automated solutions. At such a time when one is looking to find scalable solutions without compromising on quality, Agile CRMs highly sophisticated Sales Engagement Platform is the answer. Use the next gen features and make sales more fun for your representatives.